I was out at the mall over the weekend and spotted a new (to me) Hi-Gloss Top Coat by Etude House – the Help My Finger UV Diamond Top Coat. I got the polish because the sales girl told me it was a quick drying, high gloss top coat. I tried it over my existing mani then and was impressed by the high gloss it gave so I thought – why not? I am sure you are looking at the photo above and thinking – OMG why is it so murky? How is it supposed to create a high-gloss look? Well, it did deliver on the high gloss part. Just not the quick drying part. But reading the box right now while typing this post I realised that not only is it not a quick drying polish, you are supposed to apply it over DRY nail polish. I have sheet marks, dents and scratches all over my nails BUT there was still some shine to it where it was not disturbed by my sleeping! LOL. So fail. Considering all that was written on the side of the box, I do not blame the top coat for the dents and all. In fact I am surprised at the shine it still had after a good nights sleep. I will definitely be using this top coat again. Over a nicely dried manicure that is! I think I did not mention in my previous post that I applied Snowfall on a totally dried Manipulative. I think I had Manipulative on for maybe a day and a half before I added to it and topped it off with Cult Nails Wicked Fast Top Coat. Do note that my Wicked Fast is down to it’s last 20%, so it is actually a little on the thick side. 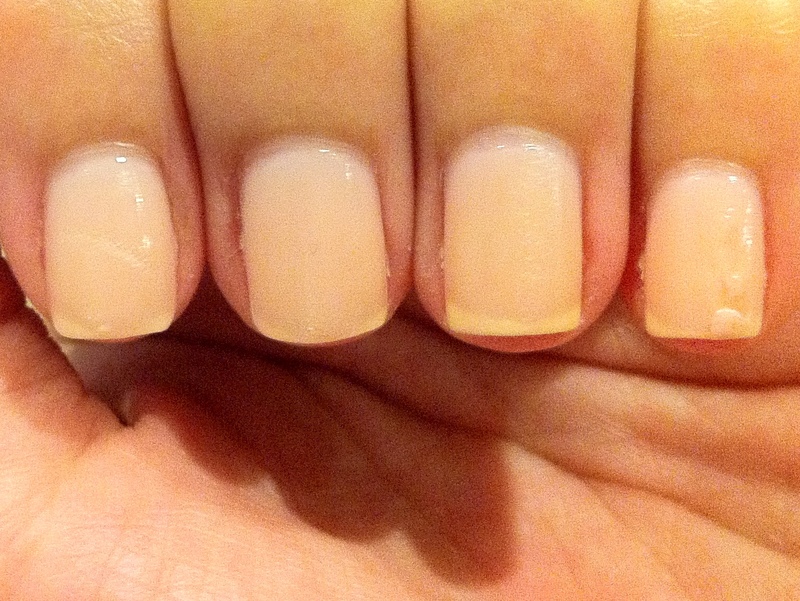 Anyways, after a day of wear, I noticed that my manicure is starting to peel! I guess I did a horrible job applying top coat and some of the polish on my nails did not get covered fully. I resisted the urge to just peel off the polish during lunch! Knowing that this is a glitter polish I did not want to attempt to remove it without the used of the foil method. This little thing caught my eye the other day. 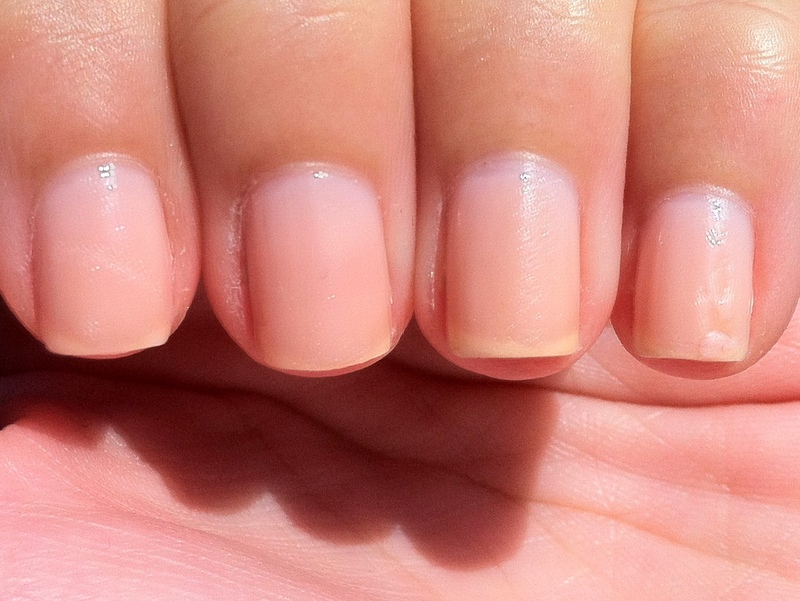 I was thinking how it would hold against my current fave – Seche Vite Dry Fast Top Coat. 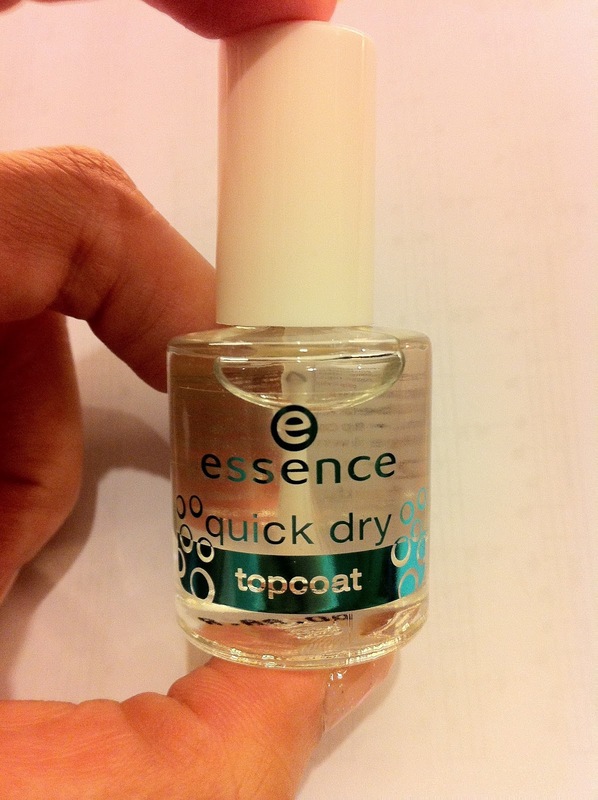 I was thinking if the essence quick dry top coat worked as well as SV then I would have an awesome backup at a fraction of the price! I will be using this in my next manicure. Keep your eyes peeled!